摘要：United Arab Shipping Company (UASC), Qatargas and Shell have signed a memorandum of understanding to explore the development of LNG as a marine fuel in the Middle East region.The three-way partnership will explore the development of new markets fo..
United Arab Shipping Company (UASC), Qatargas and Shell have signed a memorandum of understanding to explore the development of LNG as a marine fuel in the Middle East region. The three-way partnership will explore the development of new markets for LNG to be used as propulsion fuel within the Middle East region and the conversion of UASC’s existing ships to burn the clean fuel, instead of the traditional high-sulphur bunker fuel. 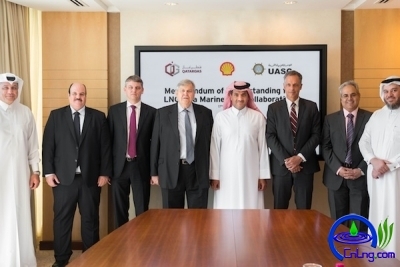 The MOU envisages LNG supplies for this initiative to be made available from Qatargas 4, a joint venture between Qatar Petroleum and Shell Gas, with UASC potentially using the fuel for its recently built containerships. Jorn Hinge, UASC group ceo, said: “As part of our newbuilding program, UASC has received 13 of 17 new vessels over the past 16 months; seven 15,000 teu vessels and six 18,800 teu ultra-large container vessels. We are due to take delivery of a further four 15,000 teu vessels in the coming months. “These ships are the greenest in the world and uniquely LNG-ready, meaning once the infrastructure is ready globally, with a quick and cost-efficient retrofit, they can run on LNG and become even more eco- friendly,” Hinge said. “We have seen an increased demand on green shipping from our customers in recent years and a focus on how the eco-efficient technologies on our new vessels can help them achieve their own sustainability strategy. 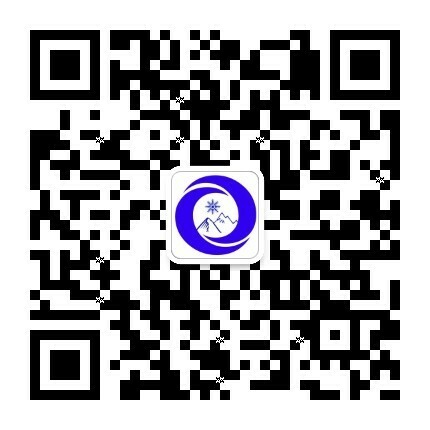 Stricter environmental regulations are also expected, something we are well prepared for. Many organizations have already included stricter requirements in their tenders and eva luation criteria, meaning only those carriers with optimum environmental credentials will qualify or be shortlisted,” he continued. The partners said they aim to push through this LNG as a marine fuel development and to supply the merchant fleet with clean fuel before the end of the current decade. This is the second such agreement signed by Qatargas and Shell, following an earlier similar venture with the Maersk Group. 上一篇：Chevron still grappling with la..
下一篇：UPDATE 1-Qatar to merge LNG pro..